This is part 3 in a series called Home Staging 101. The lovely and talented Kym Tarr of Shoestring Home Staging is teaching me how to stage my home for sale, and we are taking all of you along for the ride! Here are 10 tips that Kym and I feel will help your kitchen and dining spaces look their best for prospective buyers! 1. Clean your kitchen as if the sale of your home depends on it. This is the simplest and cheapest way to make your kitchen look more attractive! You can find several of my kitchen cleaning tips and tricks here. 2. Limit counter top items to 2 essentials. For me that was my stand mixer and my french press/electric kettle. Technically those last items are two things, but I count them as one because, let's face it, I'm not going to be digging through the cabinets pre-caffiene. 3.Consider removing extra furnishings. Free standing islands, kitchen trolleys and dining hutches can close in a space. If you cannot remove these pieces, ruthlessly edit the items displayed on or in them. Removing the island my husband lovingly built for me was emotional. It really sunk in that soon this kitchen will be the hub of somebody else's home. But by removing it, we've made room for prospective buyers to see this space as their dream kitchen, not mine. 4. Pot racks, although super handy, send the impression that the kitchen does not have enough storage. Either remove pot racks or stage them sparingly with only 3 immaculately clean items. 5. Remove extra chairs from around the dining table. Four to six chairs is ideal. We've kept seven chairs because that is what our family needs, but we can easily tuck one out of sight for showings. 6.Choose a centerpiece for the kitchen table. A vase of flowers, urn full of fruit, or a series of 3 simple decorative items will work well. 7. As a rule, remove table linens from tables. My table is so long I feel it looks funny without a simple white table runner, so use your own judgement but remember that less is more and simple is beautiful. 8. Let as much natural space into the area as possible. Remove heavy drapes and consider replacing them with something light, like sheers. 9. If necessary, make upgrades to the kitchen. This will depend largely on your budget and the age and style of the home. New hardware can make a huge difference for a reasonably small cost. 10. Replace or remove any damaged or broken items. Broken items send the message that the house is a fixer-upper....complete with a fixer-upper price! 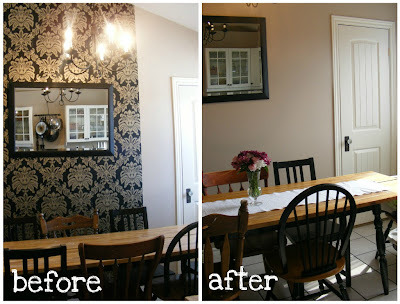 Our beloved wallpaper behind the dining table, for example, had to come down because it was showing some wear and tear. Bonus tip: #11: Be thorough, but don't obsess. Done is better than perfect. You could spend a lot of time and money trying to create the perfect kitchen, only to have the new owners hate it and change everything. Your goal is to help your kitchen (and your home) put it's best foot forward! 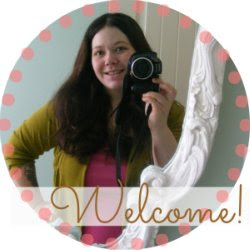 To learn more about Kym Tarr and her awesome Virtual Home Staging Service, check out her website. Please also take a second to "like" her new facebook page. I'll leave you with some more glamour shots of my fabulously clean and uncluttered kitchen. Now all I have to do is figure out how to keep it this way! Wow! That looks amazing! What a difference! I always thought your kitchen looked beautiful and welcoming before, but now I want to buy your house! Not really, but kinda. So, tell us, with the living room, you LOVED the suggestion about your stereo. Is there anything you wouldn't have thought of with your kitchen? Are there any of these rules you want to continue to follow in your new home? Oh yeah...with the different format of this post I forgot all about the "what I wish I'd done before we decided to sell" part, didn't I? I bet it was showing wear from all you dinner guests licking it of the wall- it's that yummy!! We thought we were going to have to move due to a job loss a few years back. I painted things BM Monroe Bisque (beige) and painted over the murals in the playroom and kids rooms... I still miss them! But a girl's gotta do what a girl's gotta do!! You doing a great job!! WOW!!! Your home looks stunning!! I want to move in!! Beautiful, simple and CLEAN! Love it! Haha!! I noticed the window was immaculate too!! I love what you have done! The view from the kitchen window should sell the house all by itself. your blog is great...keep it coming. Oh now I have a serious case of kitchen envy! I hate to say it, but I liked the original better. It looked loved. Looks beautiful!!! I loved the island and pot rack.. You were right with removing it, it does look larger!! Keep coming with the great tips!! I'll bookmark this page for when we get upstairs! Working on decluttering the basement to list right now! I totally got addicted to fresh flowers when our house was for sale last time, and I love the look of the lemons so maybe that will be this year's obsession! Looks great! Thanks for doing this series... will come in handy in the future, for sure! 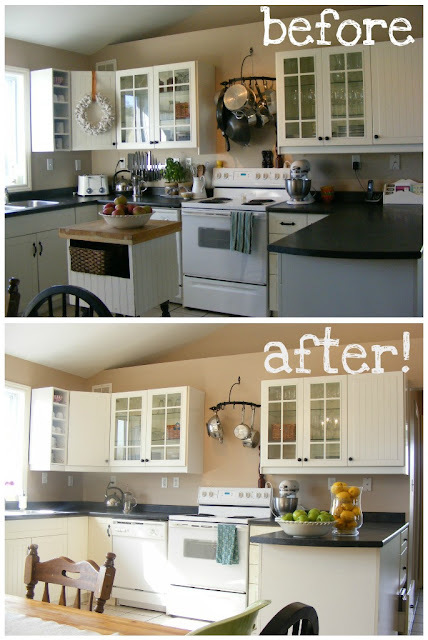 What a lovely kitchen (both before and after)! I, too, love the "loved" feeling mentioned in a previous comment, but I can see the "After" kitchen as *mine*, which is your objective now. I, too, need a limit on the number of items on the counter-top. We're not selling, but my kitchen needs some TLC, so that will be a good guideline. I can't wait for the rest of this series! beautiful slight transformation that seems like big changes but were not that huge-- and simple easy tips. Thanks for sharing this series! NIce. I like how minimalistic the after pic looks. I've been trying to get there but I don't get any cooperation in my home. My husband causing me stress where it's concerned because he can't seem to put things back in their place. Hi Trina! My husband and I are committing to selling in a yardsale *MOST* of the items we are removing. We have a small storage room in the basement,and once it's full it's full. I don't like the idea of paying rent for my stuff!!! Lol, I don't like that idea either. Wow. It is amazing how different it makes the room. Thanks for the tips. You have a great home without the staging but the extra effort really puts it over the top. Ooh yeah. You're doin' good! I'd love to buy your house. Alas, I'd have it cluttered up in no time but it would be fun while it lasted. Your kitchen looks great. Decluttered is definitely better. I'm a believer in simple, decluttered rooms so that a prospective owner can imagine their own lives and things in the spaces. If there is too much clutter, others have trouble superimposing their own ideas over the top. If the room looks too glossy and perfect, others feel like the room already looks as good as it's ever going to get and they can't buy and improve it in any way (and people love to make their own improvements. One other thing that often surprises me in photos of kitchens in homes for sale, is untidy tea towels hanging in the kitchen. Often, the rest of the room looks great and the owners have overlooked the messy tea towels. Yours looks fine! Unrelated to the beautiful staging of your kitchen, where did you find that pot rack? I love it! We bought it at a store locally that sells items that are handmade by local artisans. Hopefully you can find something similar in your community! I'm so glad you're doing posts on this! 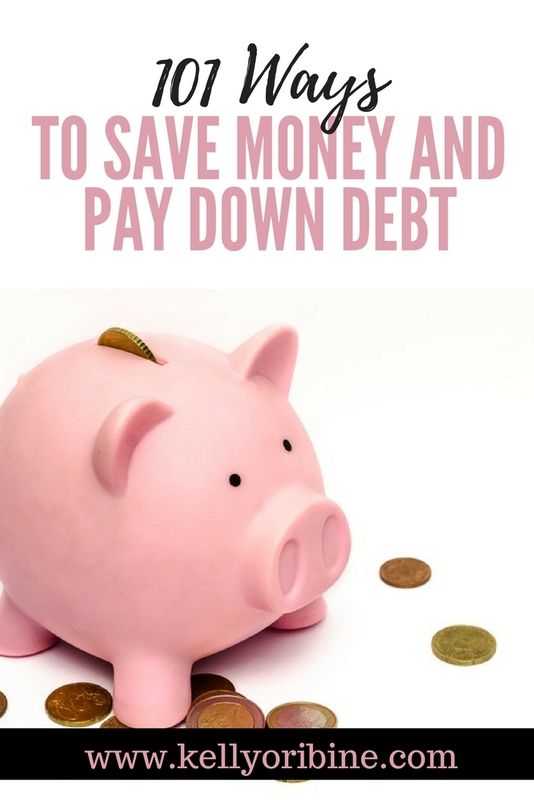 As someone who is just finishing the process of buying a home, I can testify that there are so many things home sellers could do that would make a big difference if they only knew! Loved the notes on decluttering - definitely a must. The only notes I would offer are on points 9 and 10. If something is broken, fixing it is important. But I wouldn't get into too many upgrades - most of the houses we walked through had "upgrades" I thought were a complete waste of money and would just have changed anyway. As far as wall paper goes - even if you love it, you're probably better off losing it. Some of us have nightmares about removing wall paper and are too OCD to paint over it, so seeing it can be a big red flag unless we love everything else! I have two very - shall we say - "creative" children who feel the need to use every square inch of the house as places for their toys and anything else they can find. How do you keep your house show-worthy while children inhabit it? This is the single most stressful aspect of putting our house on the market soon. Can it be done? I think the only way to do it is to pack up some of their toys while the house is for sale. Keep all the favourites, and give them lots of opportunities to play outside. 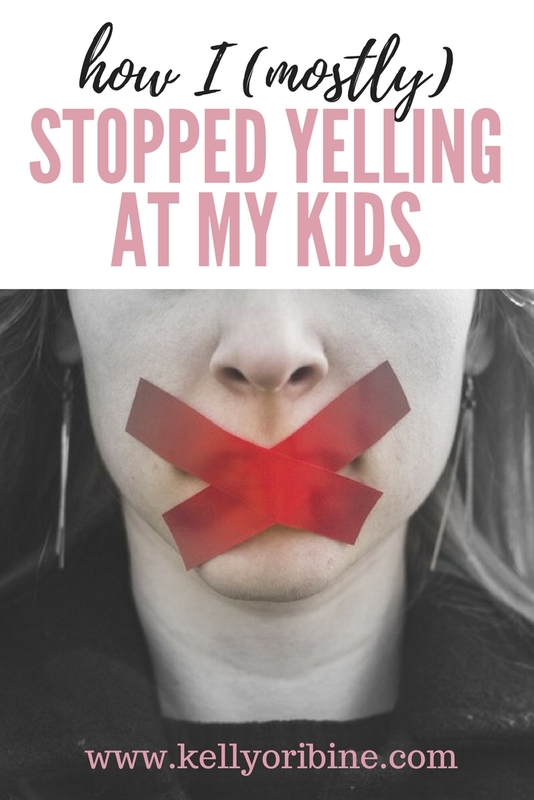 And even so, it is really hard to stay on top of things with young kids around! We are selling our house too and we have a toddler so I packed up as many toys as I could in two large bins and he plays with them after daycare or on weekends. When he is done playing he helps me put the toys away. Good luck! I love the "welcome home" on the lemon holder vase... where did you get it? Hi Paty! I bought the glass urn at HomeSense, which is the Canadian version of Home Goods. I've been searching your blog to find out how to make a table like you have. Our kitchen is multi-purpose, too. I would love to be able to seat six without a wide crowded table. Is it planks on a frame?